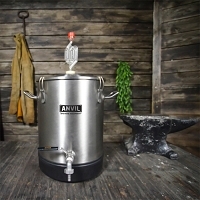 Anvil Brewing Equipment dip tube. Includes nut and o-ring. 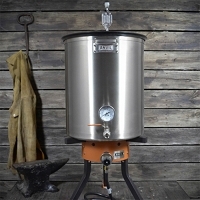 The perfect companion for your Anvil Brewing Equipment kettle ball valve! This 1/2" diameter dip tube installs quickly without tools to any 1/2" male NPT fitting and can be oriented at any angle. 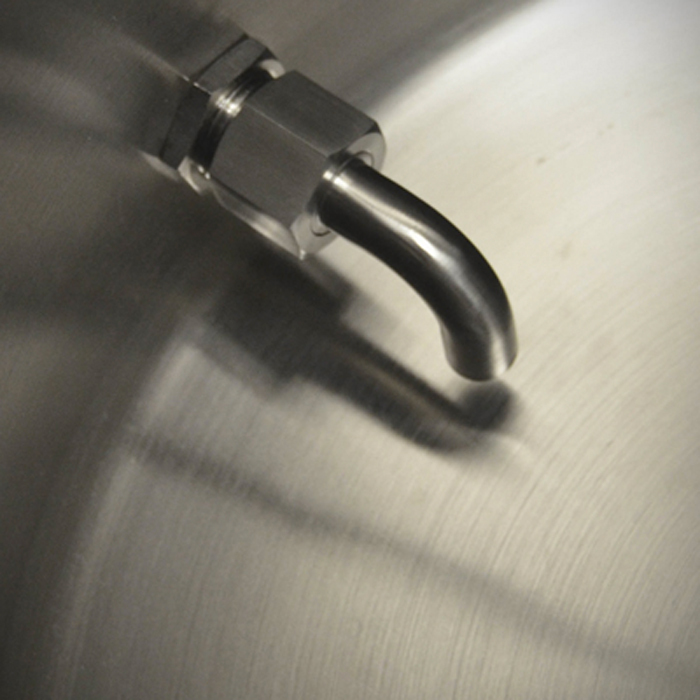 Compatible with the Anvil Brewing Equipment kettle strainer.